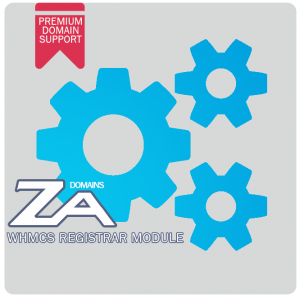 ZA Domains has released the latest version of its WHMCS Registrar module which adds support for ZACR Premium Domain Names. 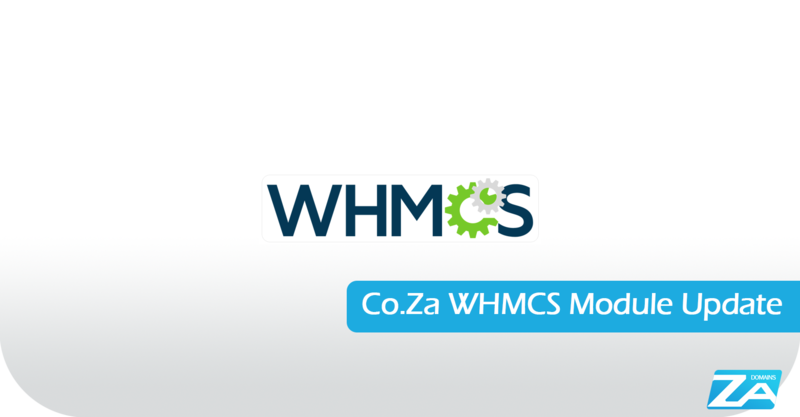 We’re proud to announce that the latest update to our WHMCS Registrar module puts us at the forefront of the Domain Reseller Market and Multi-Registrar market by being the first, and only South African Developed WHMCS Registrar module to support ZACR’s Premium Domain Names. Unlike other registrars and multi-registrar providers, our module and platform allows for automated selling of Premium Domain Names without the need for manual domain name registration. ZA Domains Resellers and Registrars benefit by partnering with a Solutions Provider like ZA Domains who constantly adds further value to its clients existing service offering and ensures that it’s services are up to date with ZACR’s Registrar Requirements. 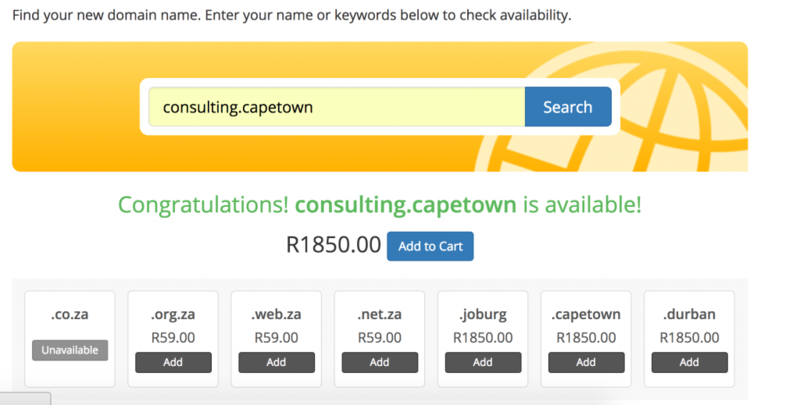 Download the latest versions of the ZA Domains WHMCS Registrar Module and add Premium Domain Name Support for Web.Za Domains, Org.Za Domains, Net.Za Domains, Joburg Domain Names, CapeTown Domain Names and Durban Domain Names.